To paraphrase a classic Neil Young song, Ross Shapiro is an unknown legend in his time. 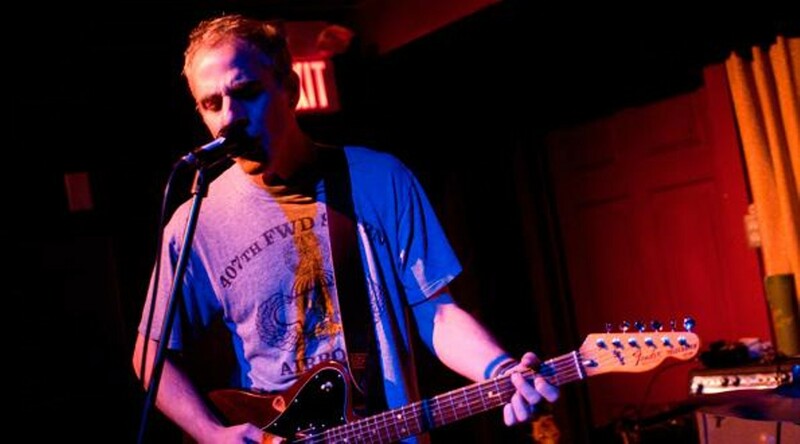 Shapiro is the singing, songwriting, guitar–playing frontman for the Athens band the Glands. After two incredibly fertile albums of quirky, guitar–based rock ‘n’ roll (kind of a Rolling Stones/Kinks meets Talking Heads meets psychedelia thing), Shapiro and his shifting roster of band buds called it quits 11 years ago. 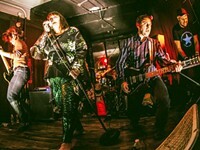 In 2010, the Glands began to make sporadic appearances in the university city, sometimes announced and sometimes not (for one gig, the marquee read “Funtime Freedom Singers”). Hey hey – the Savannah Stopover is bringing the Glands to the Wormhole Friday, July 29. It’s the opening ceremony of what might actually be the long–awaited Glands renaissance. Shapiro isn’t as reclusive as it might seem. For 30 years, he’s been the owner and behind–the–counter guy at Schoolkids Records in Athens. Other than that, the laconic legend doesn’t say much. He very politely declined to do an official interview. 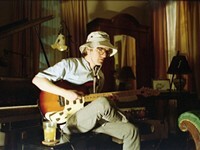 You can read his mind, and feed into his influence stream, by tapping Double Thriller (1998) and The Glands (2000). 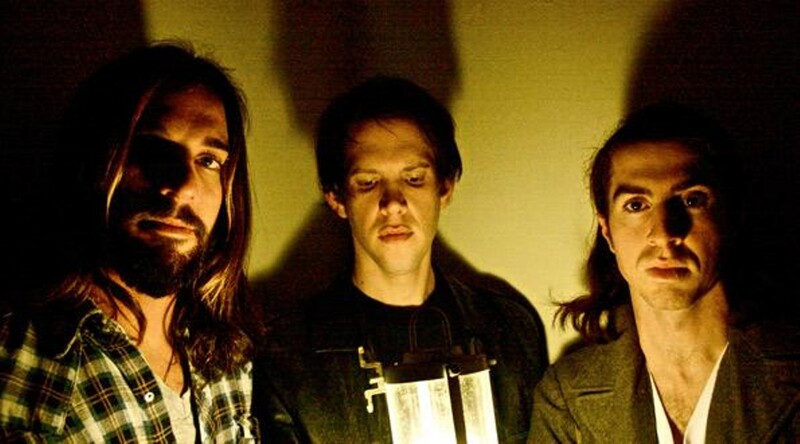 “I got that self–titled album when I was in high school,” says Parker Gispert of The Whigs, the Athens rock trio that’s coming to the Jinx Saturday, July 30. Gispert has fond memories of the city’s organic and uber–creative Elephant 6 music collective, when everybody played with everybody, and there were no limits to what you could do, or not do. 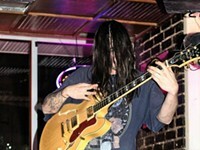 The hard–rocking Whigs have released three albums (the most recent is 2009’s In the Dark) and have been on Letterman, Conan, Kimmel, Leno and Fallon. Rolling Stone put them on its “10 Bands to Watch” list in 2006. 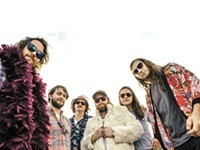 They’ve also toured the world supporting Kings of Leon, the Black Keys, Drive–By Truckers and others. Dispert, an Indiana native who moved to Athens (pretty much like everybody else) to go to college, says the Whigs are relocating their base of operations to Nashville next week. The Whigs aren’t in the middle of a major tour; rather Gispert, bassist Tim Deaux and drummer Julian Dorio are working on new material, for their fourth record. Nashville, he says, was just preferable to Los Angeles or the Big Apple. “I feel like we’re still a southern band. We’re not really a California band or a New York band – we’re a southern rock band. And Nashville is in the south. There’s tons of great studios there. There’s tons of killer guitar shops there. Opening for the Whigs: Savannah Stopover fave Country Mice (from New York) and Atlanta’s Trances Arc. • Even more from Athens: The folk pop band Summer Hymns opens the Glands show at the Wormhole. The band includes drummer Philip Brown, owner and “roast master” of Savannah’s own Perc Coffee. Where: Wormhole Bar, 2307 Bull St.